Hi Zakk, can you tell me how you got involved in your area in the arts? I didn’t have the clearest route in. I want(ed) to be an actor, but I have a very keen interest in design. I graduated with a performance degree and worked as a technician. I got my first paid design from a connection made as a technician at The Other Room in Cardiff and I am now rapidly finding my route into becoming a full time designer. All in the space of two years. I think it’s healthy not to have such a clear defined path – no career in theatre should feel disciplinarily exclusive. 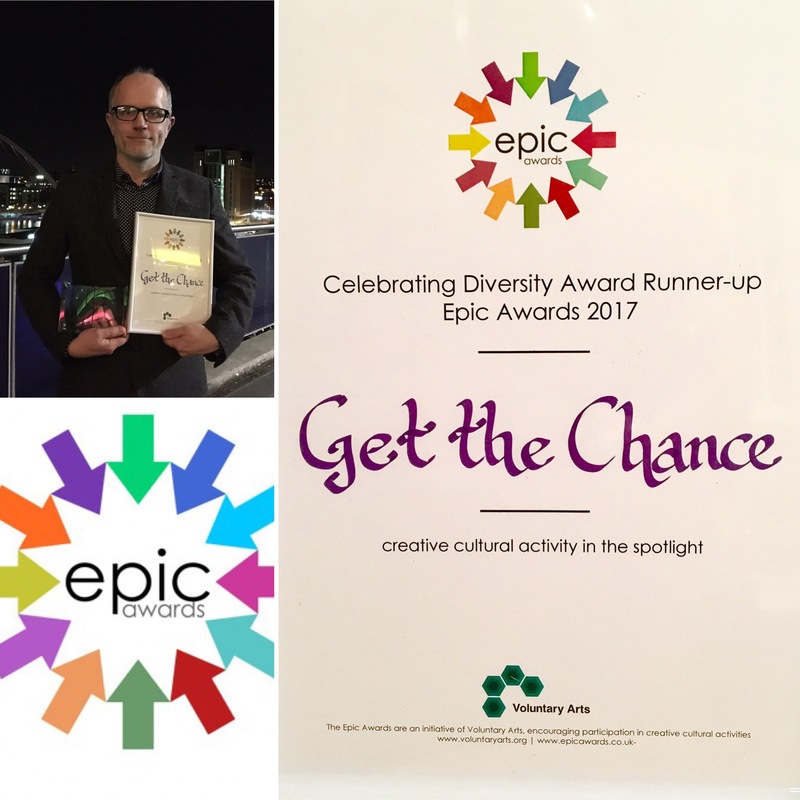 You describe yourself as Multidisciplinary Designer – specialising in video, set & lighting design for Theatre, Opera & Dance. Can you explain what this means? I understand how this sounds, I do; triple threat times two. It isn’t that at all. I have always been utterly inquisitive about all forms of design and the freedoms having an understanding and interest in a broad range of disciplines has for a designer. I started as an LX designer, moved into video and later found set. 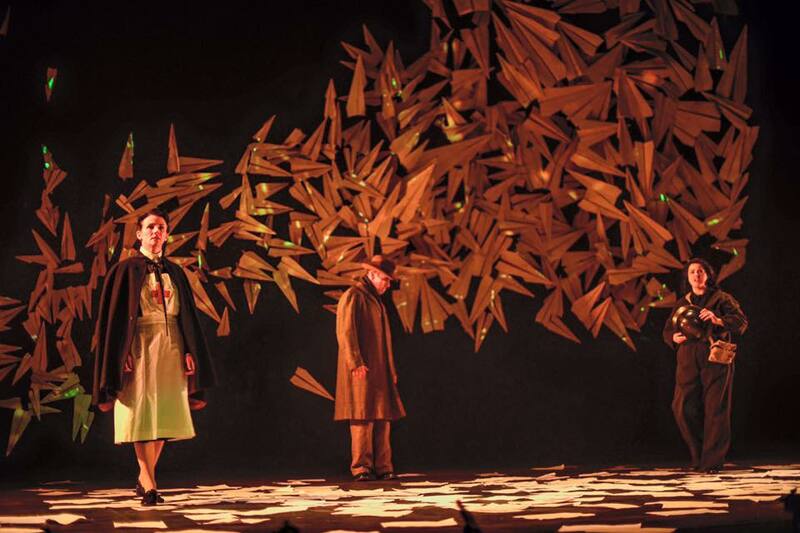 It is so incredibly freeing designing a set and knowing exactly how you would light it, or you have a particular piece of content that would work if a set piece did this. You have such an insight and autonomy to create work that is bespoke and fit for purpose. In terms of collaborative process, you know not to put a set of legs there as LX will have a boom there, small things like that. Jan Versweyveld’s work is a perfect example of lighting and set design stemming from one creative impulse to beautiful, forensic effect. 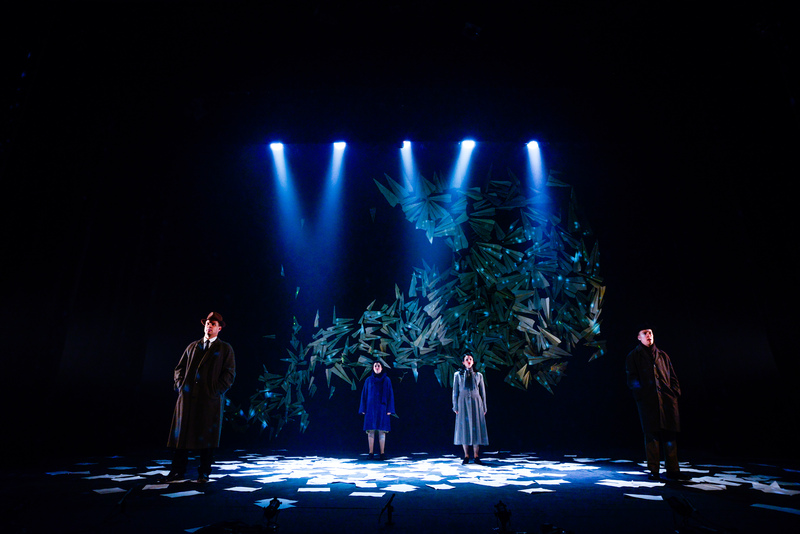 I design video one month for ETO in London, set, video and lighting in Aberystwyth the next, video and set the month after; I am very appreciative and lucky to be able to work on productions that have such different briefs and rhythms. Was there a moment when you thought this is the career for me? It was only in my third year of university that I began to get that sense of future. I knew that I wanted to pursue a career in theatre for a while, but I didn’t quite know how that was going to map out. I still don’t, and that’s ok. I take every opportunity I can, whether it is offered or sort out, to remain wholly inside the industry. It often means 100+ hour weeks to uphold a full time technician role and design simultaneously. It sounds excessive, but when you love what you do, it isn’t tiresome at all. Coffee becomes a dear friend, however! Are their any individuals or organisations that helped support you once you realised a career in the Arts was for you? My parents, Robyn and David, have always been there to help no matter what; Thrust Theatre Company, two of whom I live with. It’s important to have family and friends that understand how different a world a career in theatre is. I’m very lucky to have them. Middlesex University; in particular Rory McAlister and Nicola Stammers. They sparked a fire to want to pursue a career in design. They have been so incredibly supportive during my degree and after. The university isn’t in Wales, but they are THE reason to consider training in London! Would you have any advice for anyone interested in following your career path? Be inquisitive; try not to say, think or believe in “that’ll do.” Also, don’t ever be afraid to approach people you want to work with or learn from. I was very lucky to meet and shadow, even just sometimes for a few days, Bruno Poet, Finn Ross, Paule Constable, Luke Halls – which stemmed onto meeting James Bonas, associate to Rufus Norris, and has led onto a great portfolio of working in opera with some truly incredible designers that I never would have dreamed of working with. 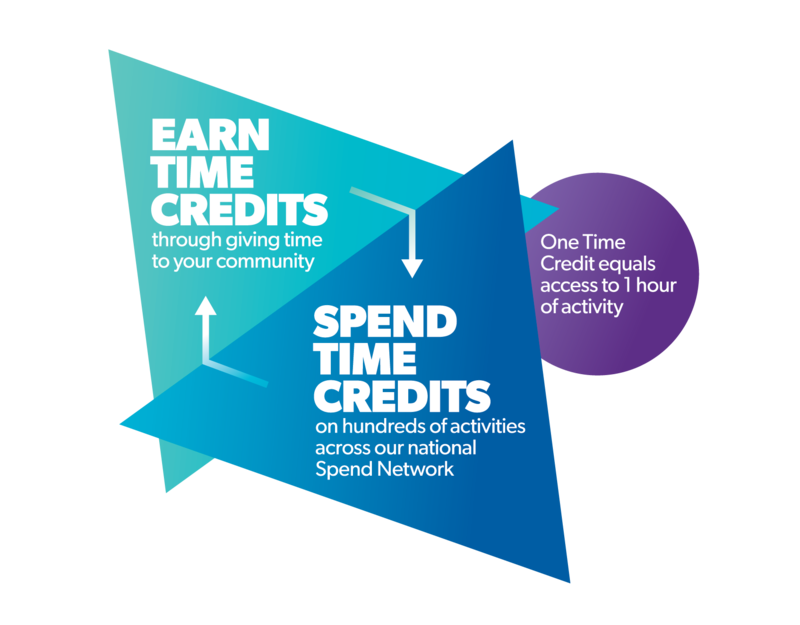 They have all been in our shoes, wanting an in – they are more than happy to pass experience along if you just ask. You have worked with a range of companies and Wales, does working in Wales differ to England? It’s colder! And it takes 8 hours on a bad day to get to Aberystwyth… What always strikes me about working in Wales is how incredibly close knit the arts scene is and how much more so you are willing to take risks. Everyone knows everyone, but in that comes a sense of a dependable network. A Good Clean Heart could not have happened without the links to Theatr Clwyd and Nicola, Theatr Genedlaethol provided the projector; I would not have been involved with Saturday Night Forever without my link to Kate Wasserberg and The Other Room; Three Night Blitz would not have happened without meeting Roger Williams on Saturday Night Forever. I am very grateful to be working with such important designers, directors and producers in Wales. I didn’t design for Sky Hawk, I actually toured as LX and AV technician with it on it’s second outing. It was my first job in Wales, however and it did put me in touch with Nicola Ireland who became very important in my move over to design in Wales. 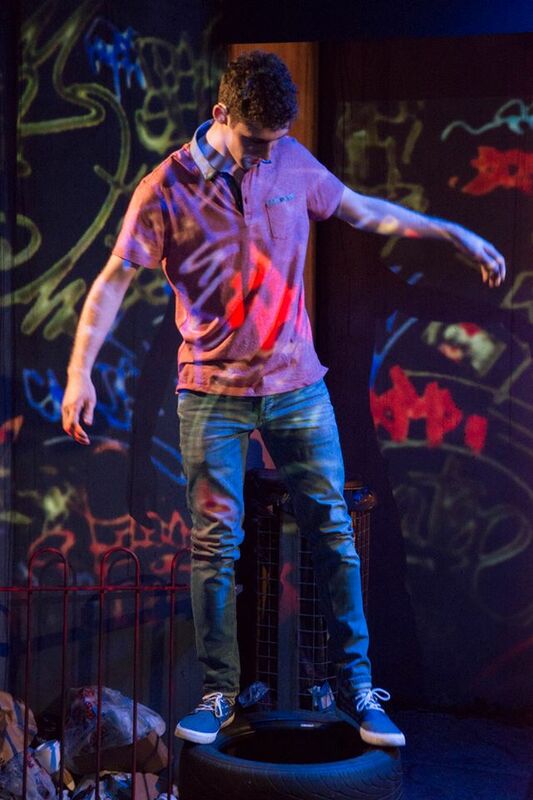 AGCH is bi-lingual and this was something that is very special and successful in Alun’s Saunders (playwright) text. We needed to make it accessible, but Mared Swain (director) and Alun were very keen for the surtitling to be a bit different. I wanted to create animated surtitles that made accessibility FUN, rather than staring at a dot matrix side of stage. 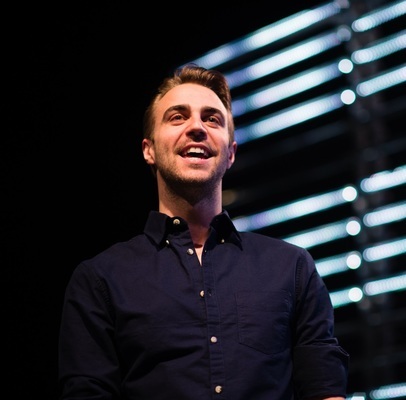 Processes developed into finding a transformative and fun language for transporting the character of Hefin back into tumultuous London to find his estranged brother, Jay. The design focuses on language: texts, Facebook messages, emails, departure boards, handwritten letters, karaoke lyrics, thought bubbles and the concept of communication itself. 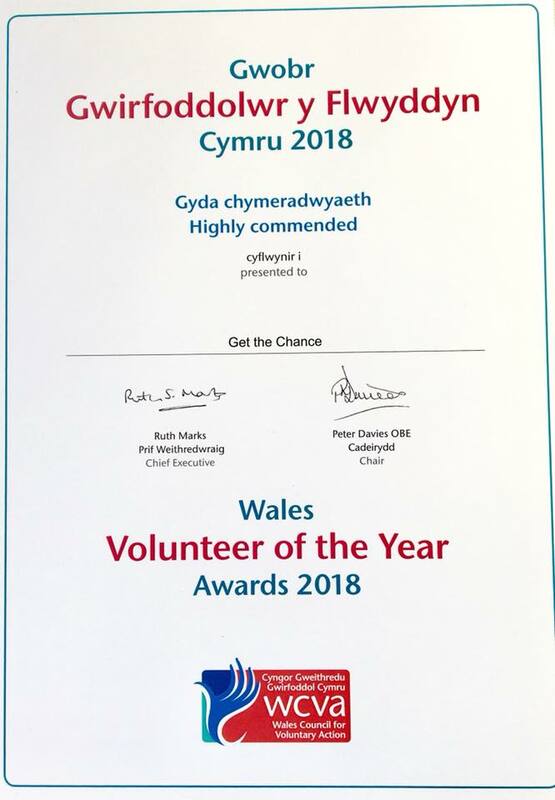 Words can’t describe how happy we are with the result, support and commendation received for it. The design process was simple. SNF is about night life, music, lights and loss; and is in part named after a Pet Shop Boys song. I wanted to take that sense of a night out and make it slick and distinctly modern-80s. 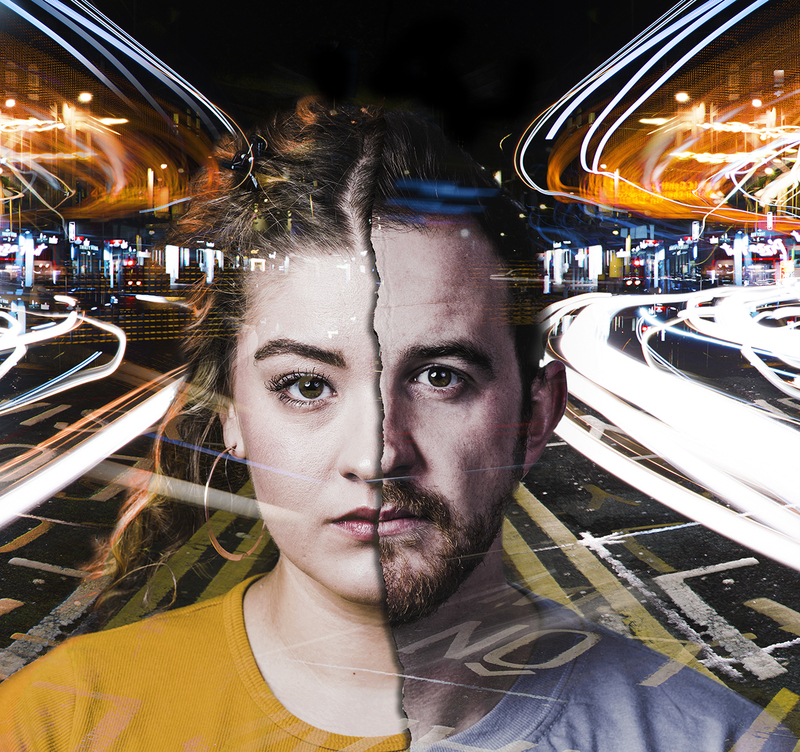 There was a concern flagged, understandably so, early on about the screens being very similar to the incredible design of Iphigenia in Splott playing at the Sherman, but difference by their very definition made the screens an installation worth pursuing. Kate, Roger and Gareth had such belief in the concept and gave me such freedom and support throughout. At one moment we can have this beautiful fluorescent backdrop and then in one swoop we can push content through them. Dance floor arrows, star-scapes, fireworks, etc. It became about light and texture, but only as an elucidation to the sound. Beats were mapped to Benjie Talbott and Tic Ashfield’s utterly beautiful scoring of the piece, a design which ensured that we didn’t ever veer into a cheesy Saturday Night FEVER. 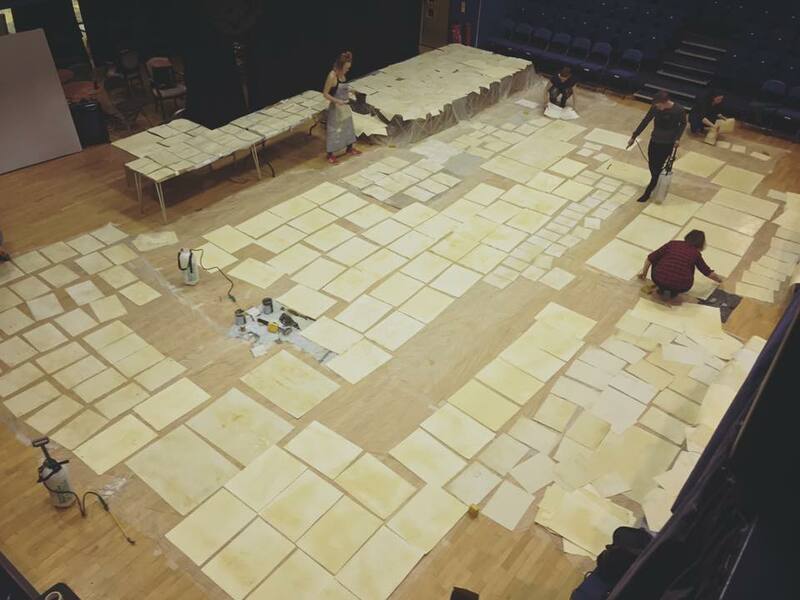 Your work ranges from large scale production such as Everyman at National Theatre England to a Good Clean Heart for the Other Room in their pub theatre could you tell us how these different areas of your work compare? I am incredibly fortunate to have been able to work in the Olivier LX and S/V departments at the NT for around 13 months now. Just being involved in the day-to-day running and maintenance of such large scale productions puts you in touch with the equipment and the designs on a very informed, hands on level. Creative impulse and intent become very clear. It is something that I am always so thankful for when working, designing from a mindset of knowing how to use the equipment and processes to their fullest degree. Whilst the scale of NT work is large, yes, and whilst the design of Three Night Blitz utilises a similar scale, I think it is absolutely important not to view a design based on the merits of scale. I always try to incorporate technologies and processes that are at home on the largest of stages wherever I work. A Good Clean Heart at The Other Room and Saturday Night Forever at Aberystwyth Arts Centre are case in point. AGCH was my first design in Wales. (Thank you Nicola Ireland eternally for bringing me to the attention of Kate and Mared!). 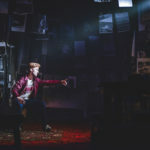 There was such a belief in the utilisation of video in such a unique and important space which culminated in such a poignant piece of theatre… and the Wales Theatre Award nomination with Katy Morrison was a nice surprise. SNF utilised utterly cutting edge pixel mapped LED battens to create a video wall for a Cardiff night out. 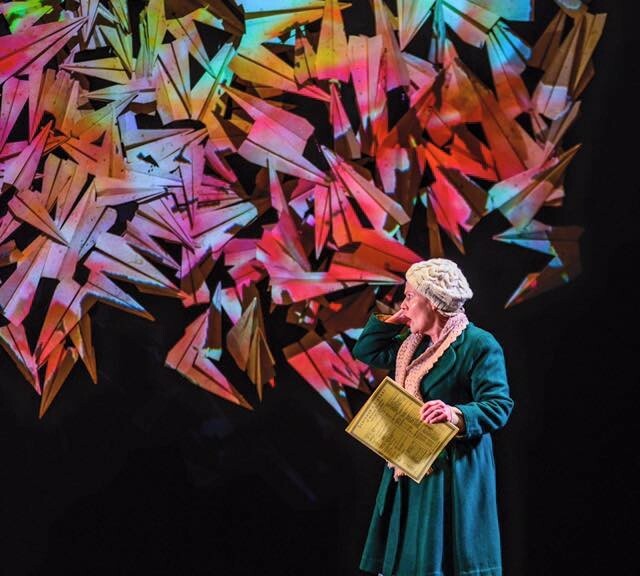 This was an utterly bespoke commission for AAC of five screens that utilise the same technology, but on a much larger scale, of that used in ‘The Hard Problem’ at NT’s Dorfman Theatre. It shouldn’t matter what size the production or the venue is, upholding that level of innovation and technique on whatever I work on is something that is very important to me. 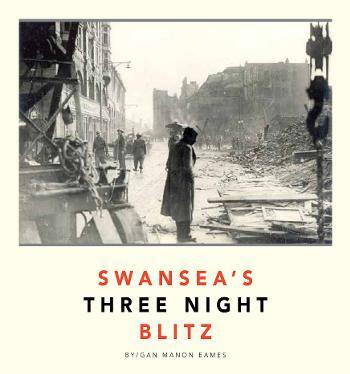 Most recently you have been working on “Three Night Blitz” at Swansea Grand Theatre. 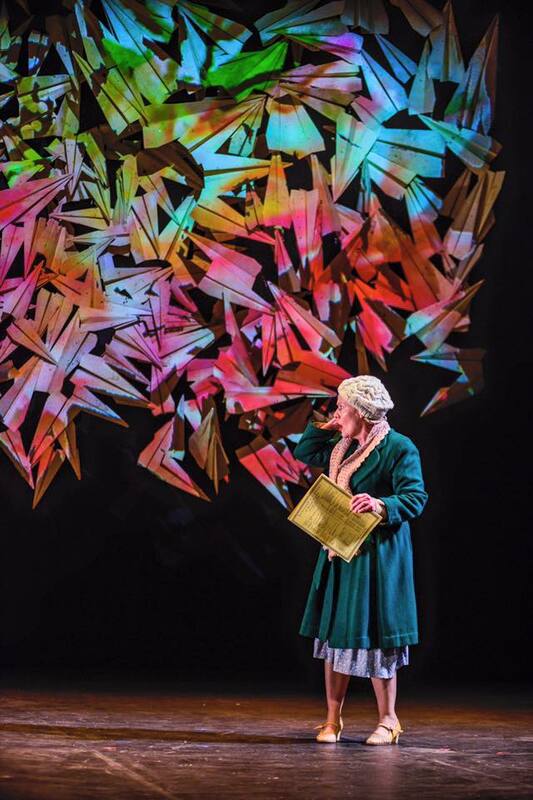 Your design if you don’t mind us saying is wonderful and one of the highlights of the production. Is it possible to give us more information on your design process? It has certainly been a hectic one! Offer on 21st December, rehearsals started 1st February, Opening Night 17th, all over on 20th. Ideas and concepts had to very quickly edit, distill and mould to such a tight schedule for all. But what seemed apparent to me from Manon’s Eames (playwright) archival and precise text was how there is such a distinct lack of awareness. Everyone has an idea of the destruction caused in the London Blitz, that scale, but I was absolutely clueless to the sheer level of bombardment and destruction in, what is in essence, such a small area. Over 80,000 incendiaries sent to torch the town, and you wouldn’t know it walking down the high street. 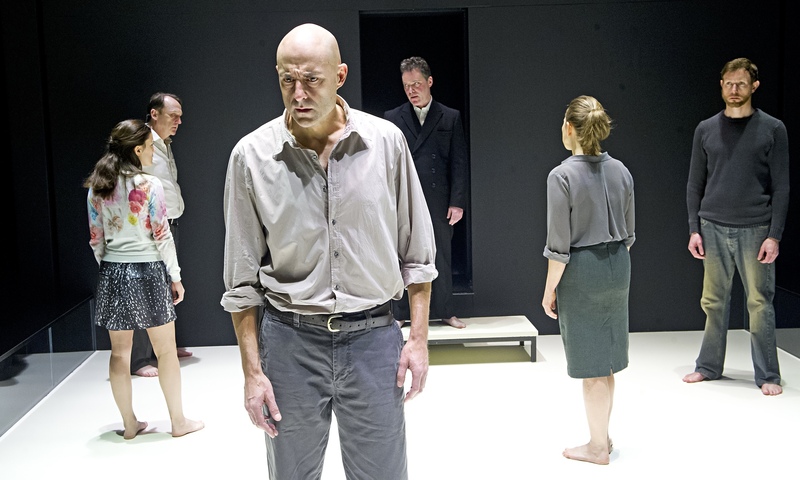 The play is about commemoration and remembrance; I wanted to burst that archive open. The original concept was to have a narration booth DSR with a panoramic window, from which a flurry of archive papers would flutter and burst out of a draw, increasing in scale as they blew out into the wings. These would provide the projection surfaces for the archive content. It became apparent, however, that the text is so fast paced and the interlocking lives of the characters is so meticulously mapped out – that to take a character out of that space and into their own booth only acted as a disjuncture. Let’s open this out more. The structure needs to feel kinetic, it needs to feel like it has that ebb and flow of the bay and the lives of the characters – which is why we have this beautiful abstract curve of the Swansea Bay; a reference so redolent in the text. But I wanted the feeling of the archive paper, and I wanted to stay true to that sense of files upon files filled with paper holding information that needed to see the light of day. 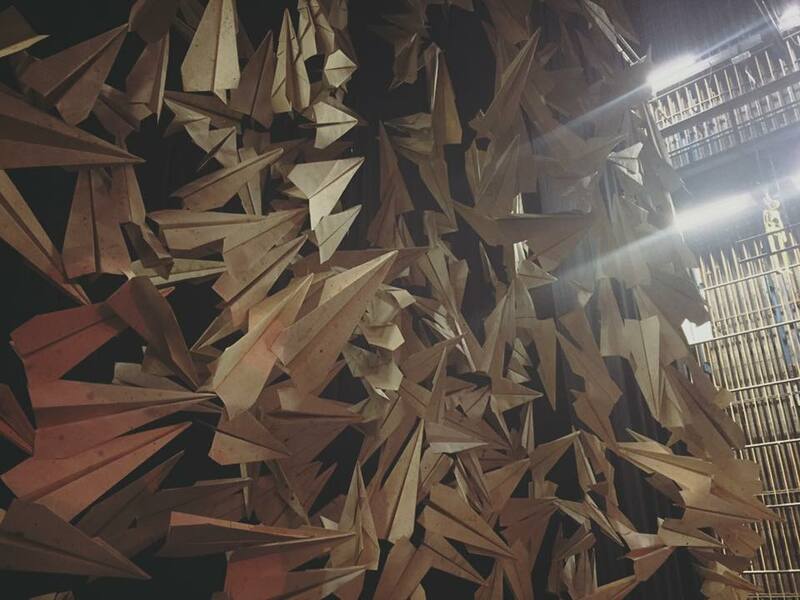 As for the planes, there is nothing more symbolic, more nostalgic, more kinetic than the look of a paper plane. This became the perfect catalyst for creating this forced perspective, swooping structure that can transform into fire bracken, shrapnel and embers. That can at one and the same time look fluid and sharp. The video design always felt like it needed to bring that picture to life, it needed to feel transportive and immersive. I wanted to do justice to the archive and I wanted to create that sense of an all encompassing fire blaze. The use of the gauze is something that I don’t get to utilise often and it works perfectly here to give that sense of scale and immersion. Transforming the entire stage at once from a calm starry night into a bombardment of thousands of parachute flares, incendiaries, phosphorus with embers blazing all around them. It feels like a special event and I am very proud to have been given the opportunity. I used CAD to visualise the 9M x 7M (W x H) space available. I wanted to create something forced perspective and this meant using the international paper scale from A4 up to A1. But with such tight schedules, the planning had to be meticulous. 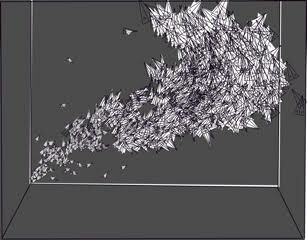 This image of 600 planes was later broken up into its 4 sections mapping each individual plane placement, height and angle. Zakk’s CAD design images for the production. I need to thank: Cadi Lane, Ruby Spencer Pugh, Joe Johnson, Rhianna McGregor, Sophie McLean & Lizzie French, I am so incredibly thankful and blown away by how much work and effort went into creating the structure from a CAD image to sitting there proudly onstage. 600 individual planes. Incredible. Thank you. Do you have any future work planned in Wales? 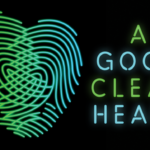 After the successes of A Good Clean Heart’s opening run, I believe the plan is to take it up to Edinburgh over the summer. Similarly with Saturday Night Forever, I believe the plan is to take it as a triple bill rep. alongside two fantastic Welsh productions. 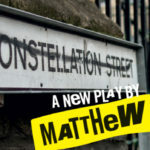 Further collaboration with designers met on STNB at Theatr Genedlaethol, a trip to Theatr Clwyd in the summer and a return to The Other Room in the new season are on the cards. All of this is TBC and subject to funding. Thanks for your time Zakk, its been a fascinating insight into you and your work.